Before our quadruplets were born, I don’t think my husband changed a single diaper. It wasn’t long before he was a diaper changing pro, and the two of us thought we could compete in a diaper changing event at the Olympics. In fact, when we were up in the wee hours of the night, we may have raced each other to see who was the speediest (it was me). I estimate that we could change all four babies, feed them, and tuck them back into bed within about 25 minutes for late night feeds. While I was preparing to potty train the crew, I skimmed a book about how to toilet train your child in a day. The author estimated that the average parent spends about eight hours per week changing diapers, and that was for a singleton! Hahaha!!! There’s no way I could have sacrificed eight hours per child per week on diaper changes alone. That would’ve been the equivalent of a part-time job…in diaper changing. 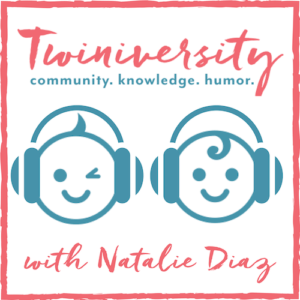 By the time our kids were all potty trained we probably changed about 40,000 diapers total. When you change that many diapers, you develop systems for efficiency. Thus, my five tips for quick diaper changes. Make sure you have all the essentials handy: diapers, wipes, diaper cream, and hand sanitizer. 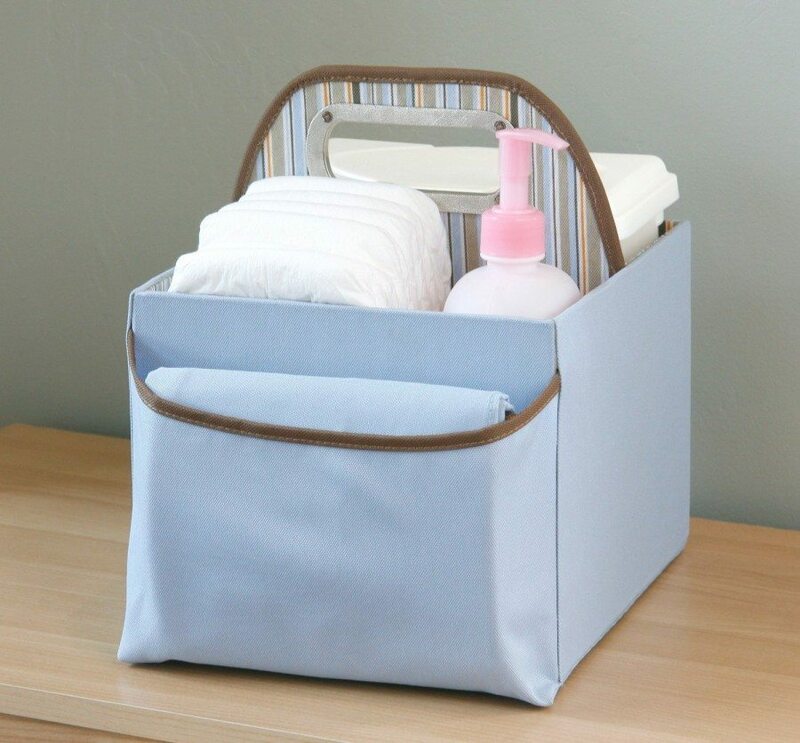 When choosing diaper wipes, creams, etc., choose items that can be opened with one hand and store them in easy to access baskets or drawers. You don’t want to be fiddling with containers while you have multiple wiggly babies trying to escape or that need attention. 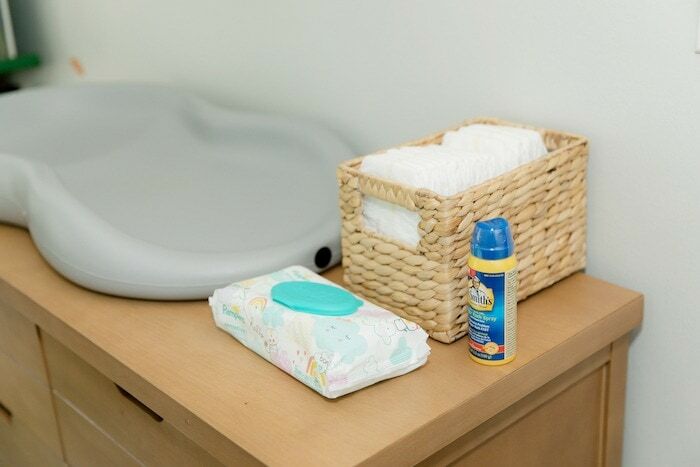 Most people have changing tables in nurseries, but you can also set up diaper changing stations in places where your family spends a significant amount of time, such as family rooms and playrooms. If you have a multi-level home it’s a good idea to have at least one changing station on each floor. 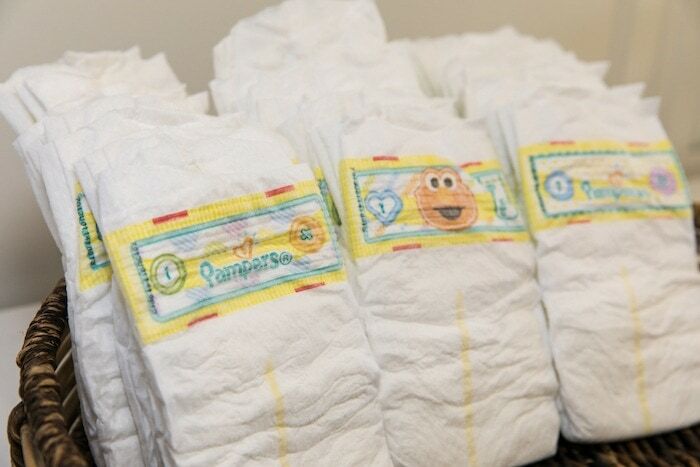 If your babies wear different size diapers, be sure to keep a few of each size at every station. Childcare centers and hospitals typically change diapers on a schedule based upon when babies will most likely be wet or dirty because it’s efficient. 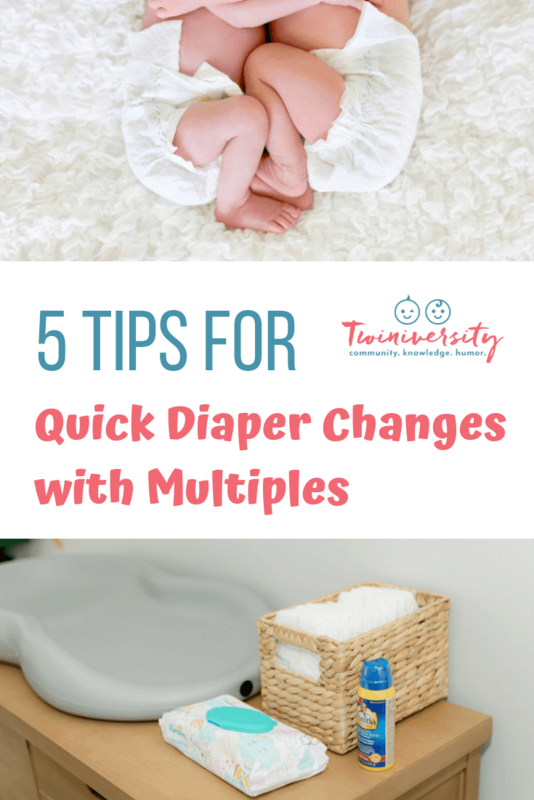 Rather than checking diapers compulsively, you can change them at certain times, and change everyone at the same time. Of course, if a baby has a blowout, change it STAT. No need to wait for the scheduled time to take care of business. When dressing your babies, keep functionality in mind. Buttons are your arch nemesis. Instead, sleepers with zippers and clothes with a just a few snaps or elastic waists are favorable. If you aren’t going anywhere, onesies with leg warmers are always a winner. Choose an easy-to-use with one hand diaper disposal system. Once you’ve done the dirty work, you want to get rid of the evidence as quickly as possible. If you’ve set up several diaper stations, you can keep grocery bags at each station to collect diapers during the day, which you can transfer to a larger trash can or receptacle at the end of the day. 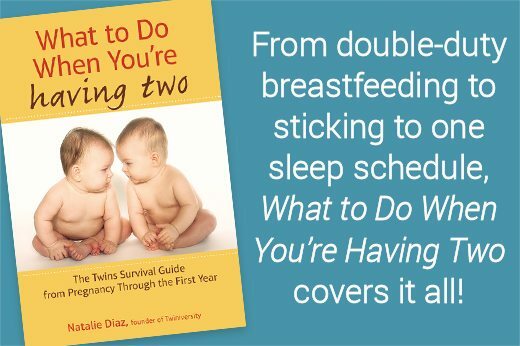 Of course, the quickest way to change diapers is to enlist the help of your partner, or even a willing friend. Then, challenge them to a race! A little friendly competition can expedite the process tremendously. If you have multiples, you’ll be changing LOTS of diapers, but remember – one day they will be potty trained and you’ll find yourself with a lot of extra cash and time on your hands. Until then, I hope these tips help to make the process as quick and smooth as possible. Amber Shawver and her husband, George, are the proud parents of girl-boy-girl-boy quadruplets who debuted in 2012. In an effort to maintain professional skills and a stitch of sanity, Amber continues to practice school psychology part-time. She finds that her professional training and experience are often handy managing the quads at home. 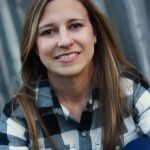 In her spare time, Amber chronicles life raising quadruplets on her blog, Four to Adore. You’ll also find Four to Adore on Facebook, Twitter, and Pinterest. 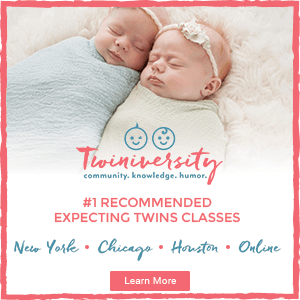 For more articles by Amber on Twiniversity, click here. 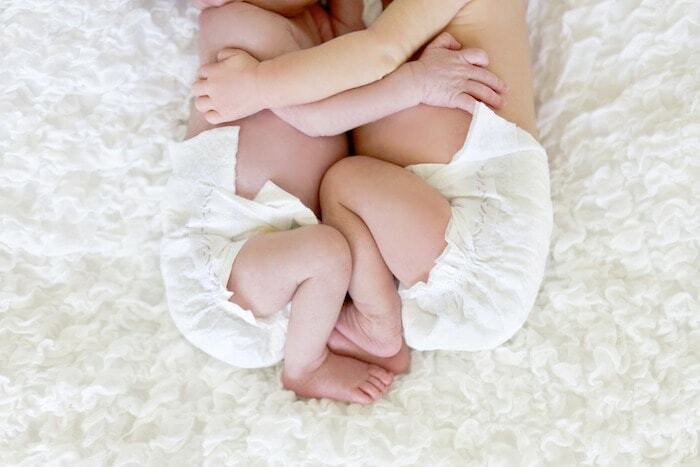 How Many Cloth Diapers Do You Need For Twins?